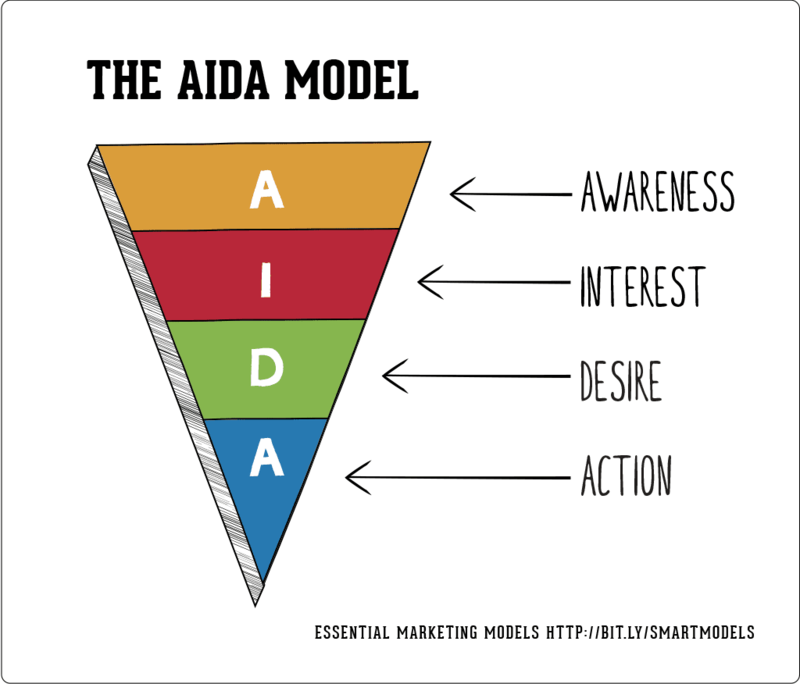 If you took a marketing class in college, you must have stumbled upon the AIDA model. 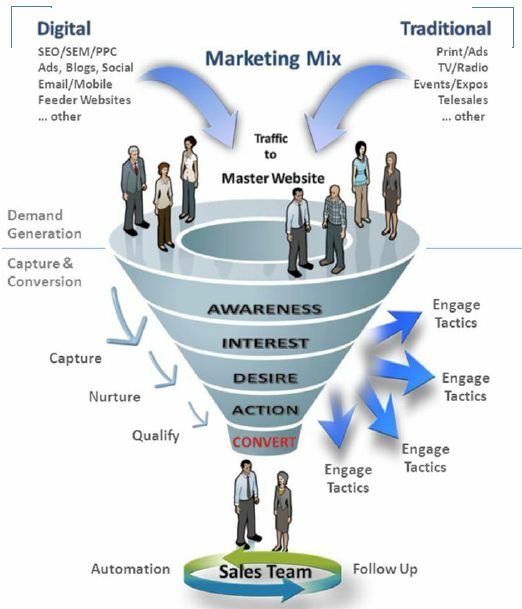 It is perhaps the best marketing model of all classic marketing models in existence. 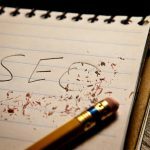 There is an old saying in copywriting that anybody who wants to either create new content for a business or optimize a business should know AIDA. It is the best thing that can happen to a business, especially if you want it to rank on the first page of Google. The main goal is to grab people’s attention, introduce them to your website and convince them to take action on what they have read. To my surprise, this model is not often discussed in the field of SEO. 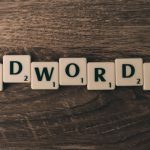 So, here is a deeper review of AIDA, what it is, and how to use it for SEO. AIDA stands for Attention, Interest, Desire and Action. 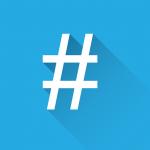 Most marketers and advertisers see it as an acronym used to develop a marketing communication strategy. AIDA helps business owners to communicate effectively with their customers. This acts as a guide to customers where you begin by capturing their attention and engaging them so they will continue reading. Then, you build their interest in what you are offering so they begin to see how the product or service relates to their daily lives. The main goal is to get them to purchase your product and experience the benefits that come with it. Finally, direct them to a tipping point so they will take the desired action. This action is what most businesses, especially those using SEO, are hoping to create when offering their services. 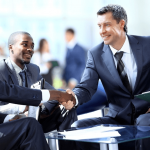 AIDA offers the best opportunity for business owners to increase the chances of getting the customers they want. AIDA is used to write sales copy, but it can also used to optimize a website for your business. This is known as SEO and it can help determine the extent to which your website is user-friendly. 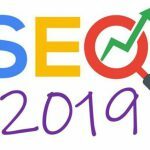 Many business owners are finally embracing the idea of a website optimization framework that helps you create user-friendly websites that can rank on Google. By finding the correct guidelines to follow, you will develop a process that will increase the effectiveness of the AIDA model on your website. Go local, using maps and listing opening times etc. to attract audiences attention. 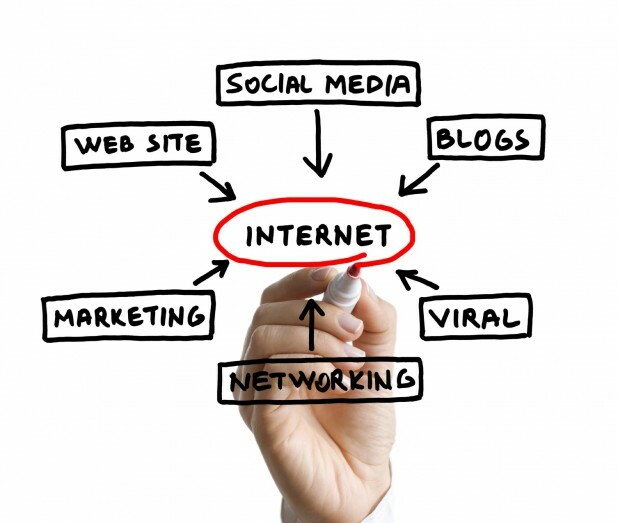 With these tips, you will make your website stand out from your competitors. Generating interest in your product or service can be very challenging. You have may have people’s attention, but how do you get them interested and engaged? First, ask yourself “why did my audience visit my page?” “what does my audience want to know?” Answer these questions and then produce content that fits what they are looking for. They must be able to get what they are looking for on your website. Make it easy for the customer to navigate through your site. Let them know where they are by using breadcrumbs, and use different colors for every link visited to mark where they have been. Lastly, make your content interactive and informative. You can use colourful animations, images, videos and interactive technologies such as Ajax and flash. If your content is informative and interesting to read, people will visit your website often and will recommend it to others. It’s sometimes hard for marketers to differentiate between interest and desire. But, successful business owners understand that successful marketing is not just selling products but creating a desire for it in your audience. To build desire for what you are offering, your visitors must trust you fully. You can offer incentives for your customers like free downloads, free games, free tools and services and more. Such user engagement activities lead to brand recognition and retention, which means more leads and sales. You can also use social forums to create desire. This can be in the form of testimonials, user generated reviews and interactions on social media. By now, you have won the attention and interest of your audience and created a desire for a particular product or service. Next, you need to act on your idea. This is where you include a strong call to action. When creating a strong call to action, be sure to use active language such as Buy Now or Order Now. Remember, a discount or free gift to accompany the call to action can work magic and customers will be back for more. If you are looking for a new strategy to optimize your website and rank on Google, the AIDA model is a tested route to achieve this success. Amanda Wilson is a student and a contributor at https://paperwritten.com. She believes that all thoughts were already invented and thought over by someone in this world. Her goal is to find an original one and apply it to modern life.